Ideal for businesses with 20 to 50 employees. As business complexity increases, so do your communication and technology needs. 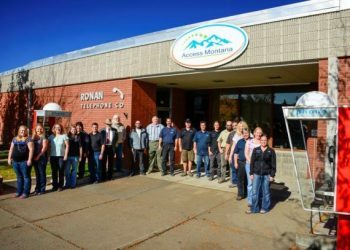 For more than 60 years, Access Montana has partnered with local businesses. You need a reliable partner who understand what is necessary to add employees, expand locations and need your customer expectations. 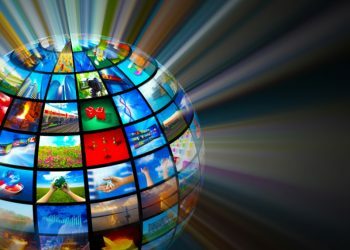 See how our phone systems, dedicated internet, hosting and other services can be customized to fit your growing needs. Experience the Access Montana difference. Let our team help you navigate. Call us today for a custom quote. Access Montana, your reliable small business partner.